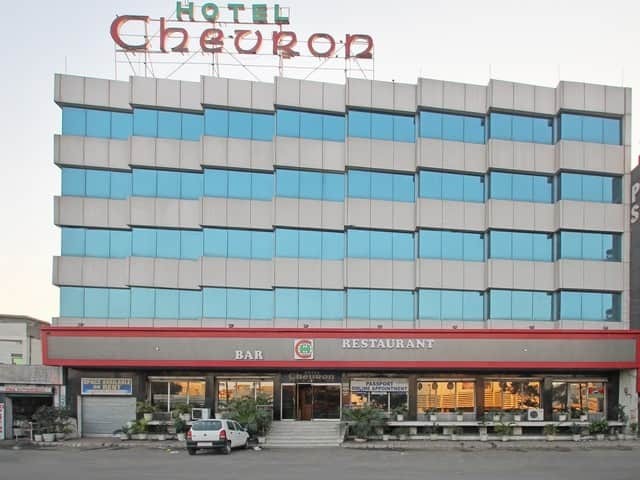 Hotel Chevron International is at 3. 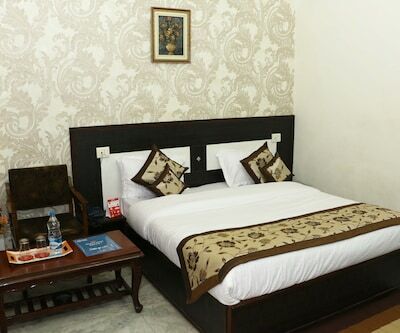 4 km from the Ludhiana Railway Junction and at 1 km from the Shree Mehndipur Bala Ji Sankat Mochan Darbar (temple). 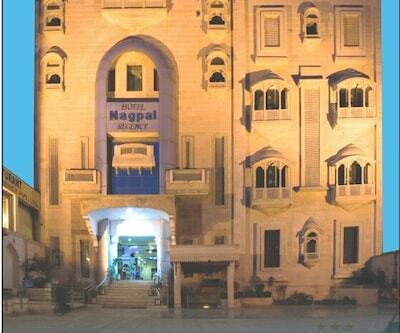 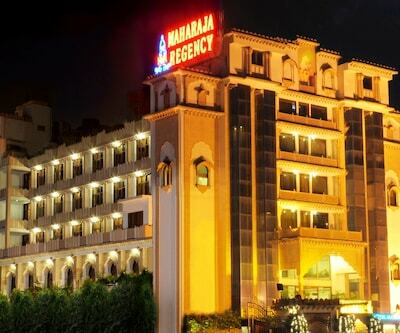 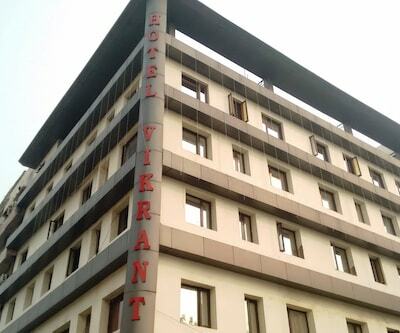 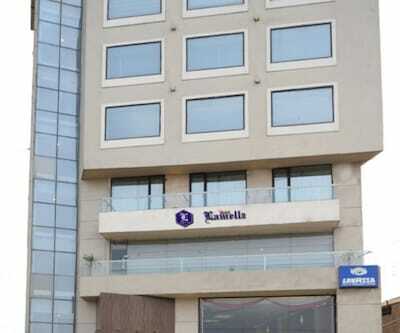 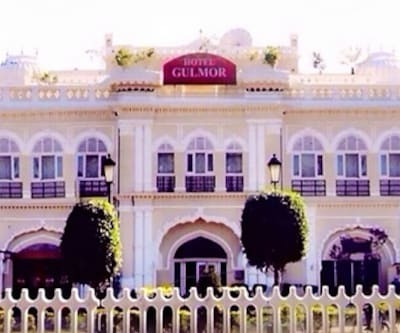 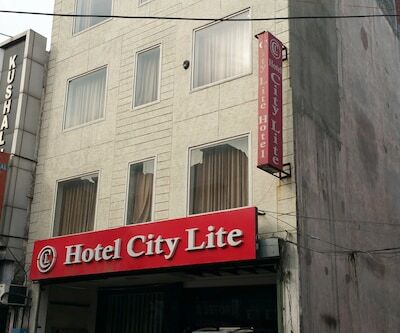 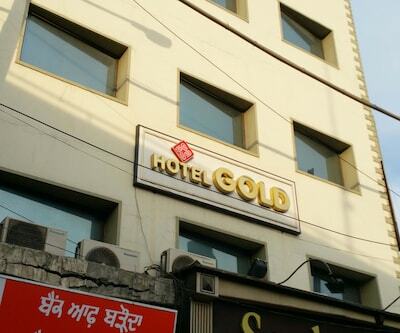 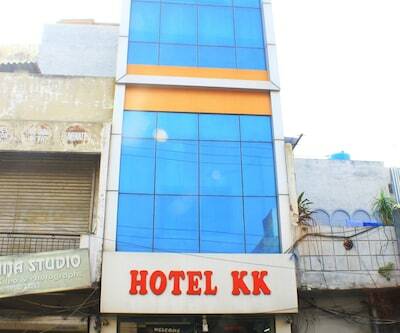 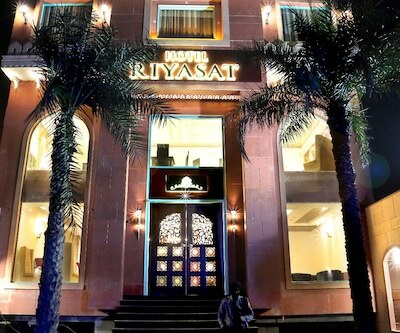 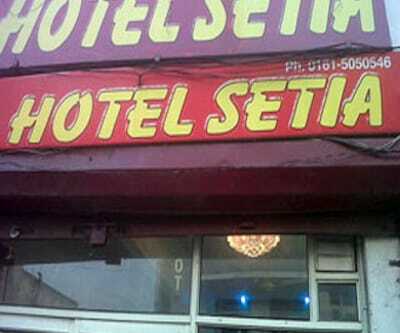 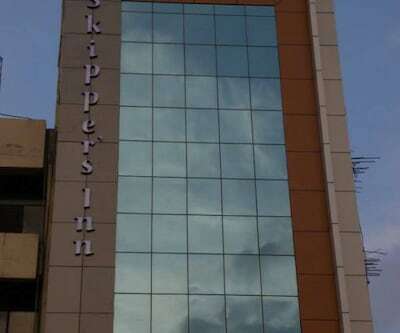 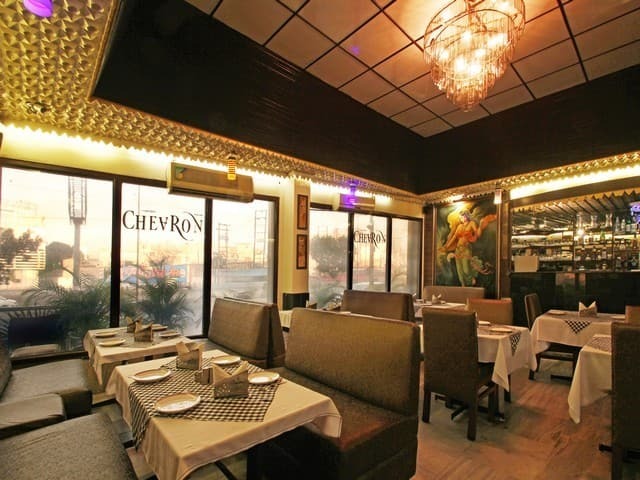 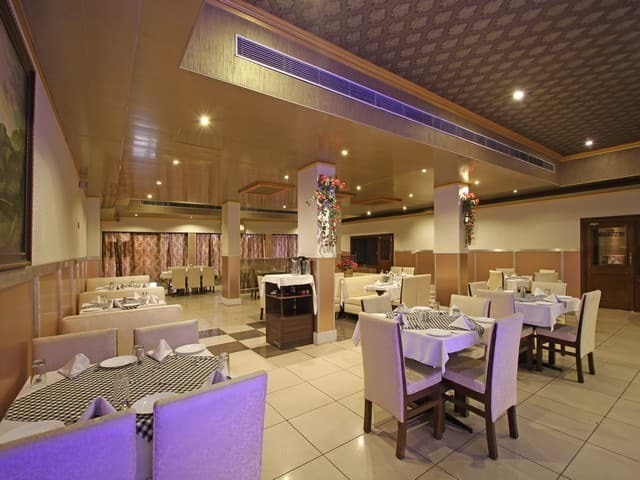 This hotel in Ludhiana houses a multi-cuisine restaurant. 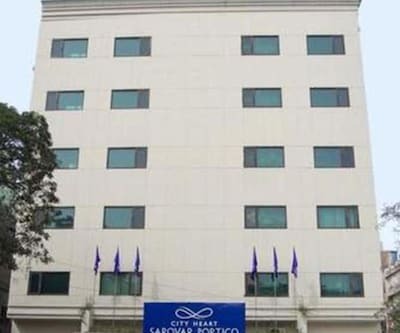 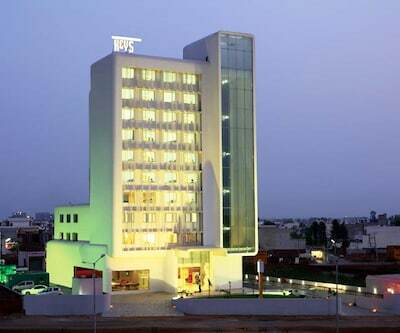 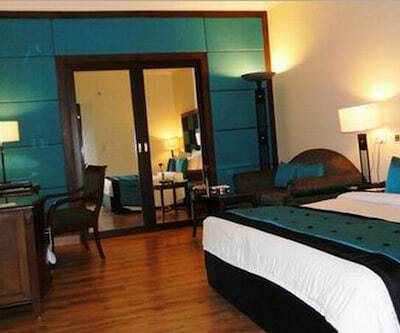 Each of the 47 rooms of this 3-storey hotel are air-conditioned. 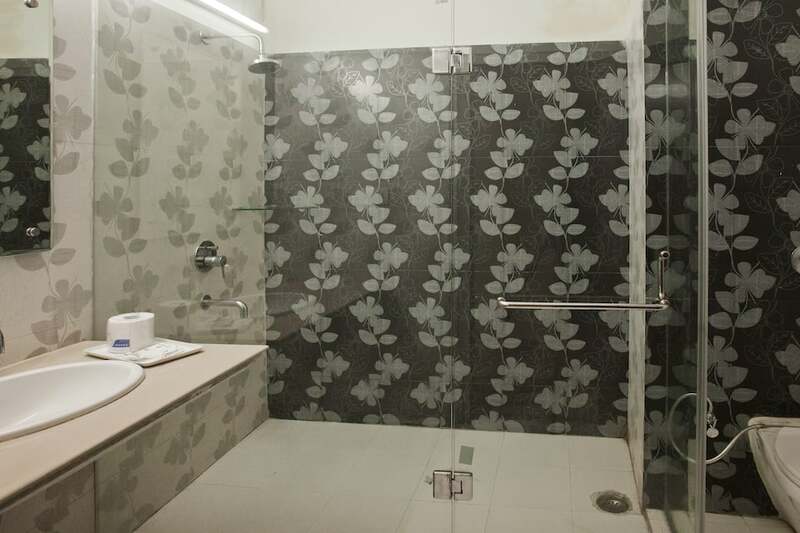 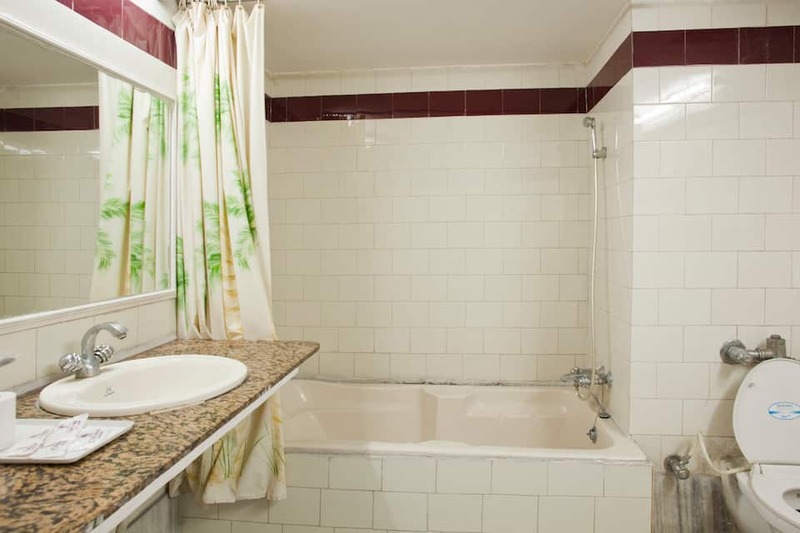 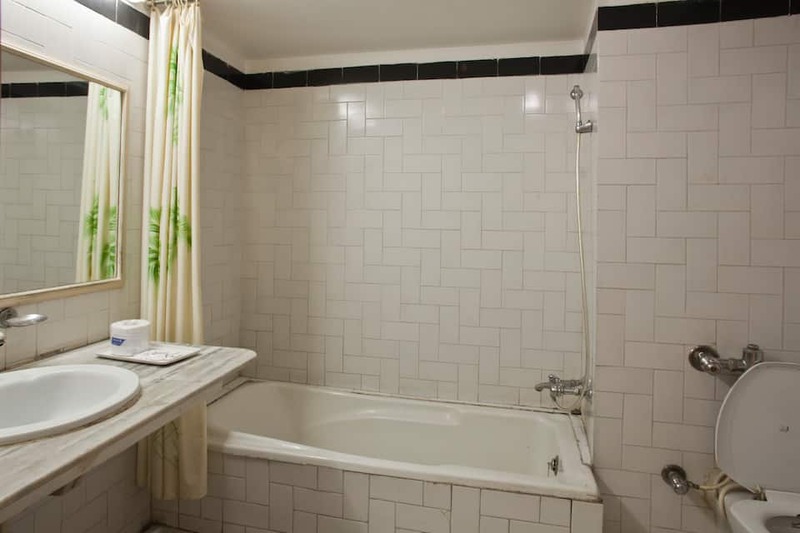 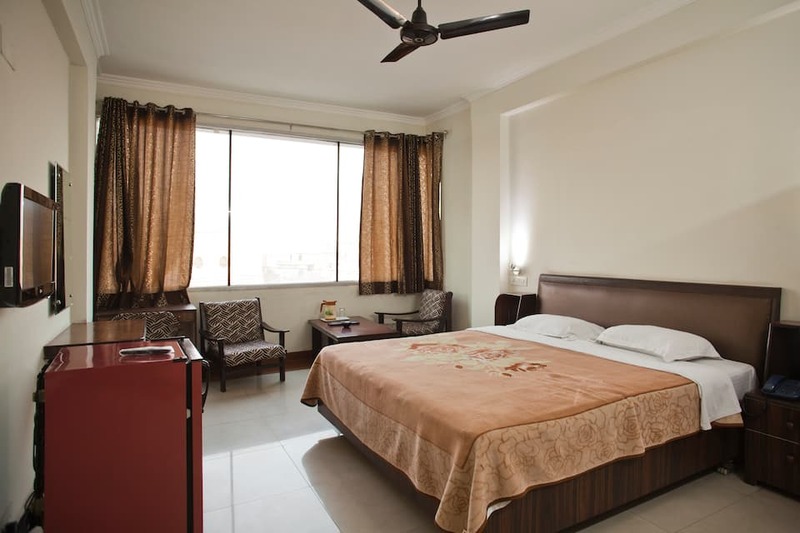 Each room has an attached bathroom with 24-hour hot/cold running water, iron/ironing board (on request), a mini-bar, television, and direct-dial phone. 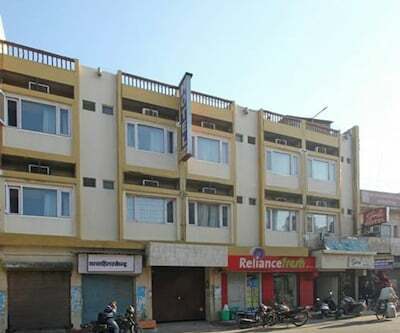 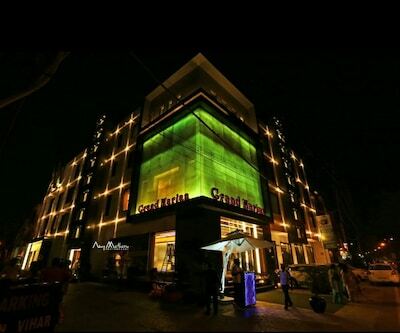 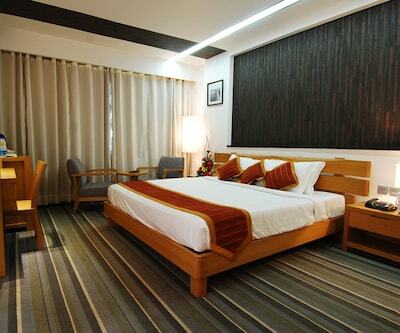 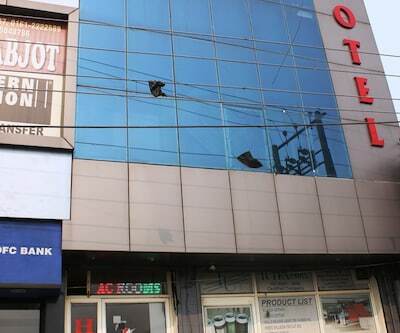 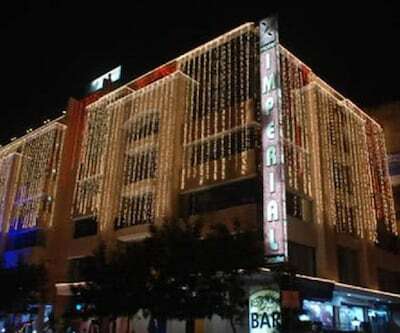 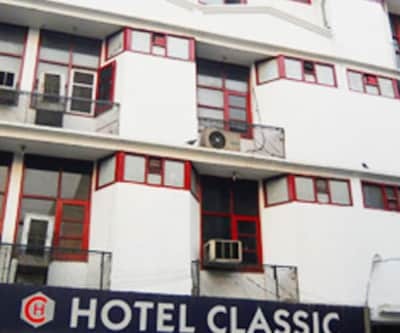 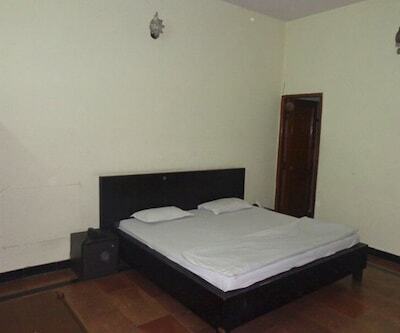 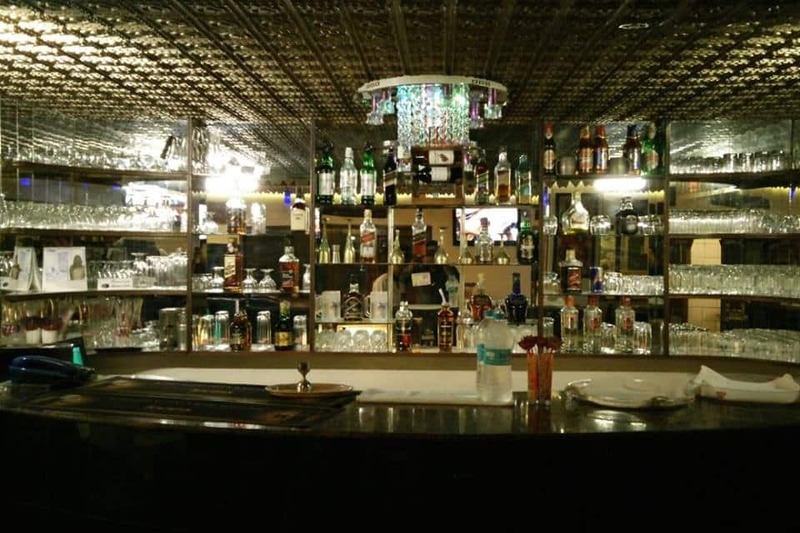 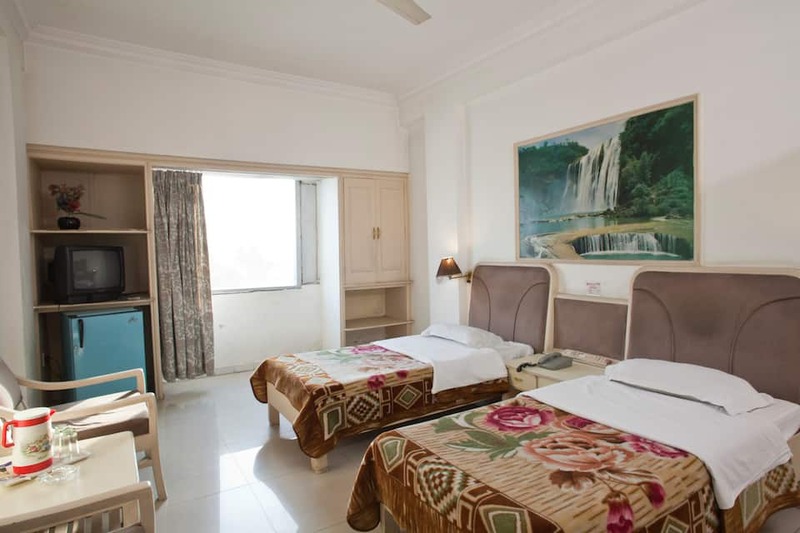 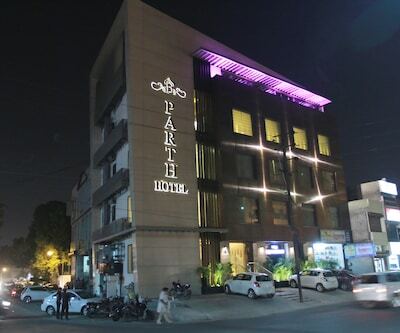 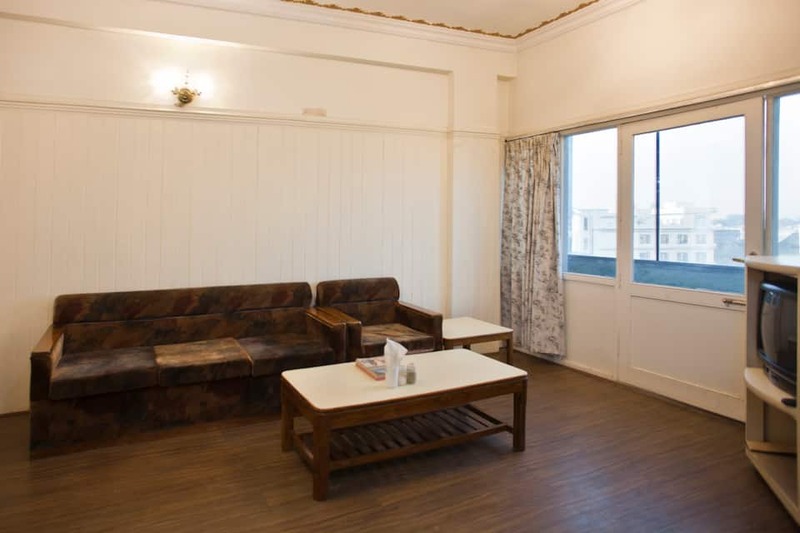 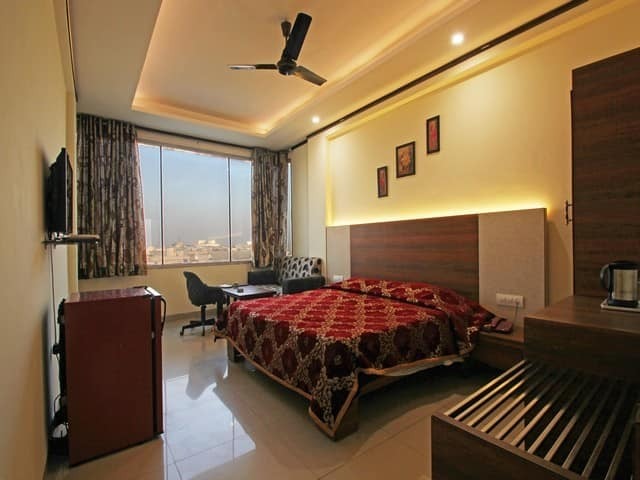 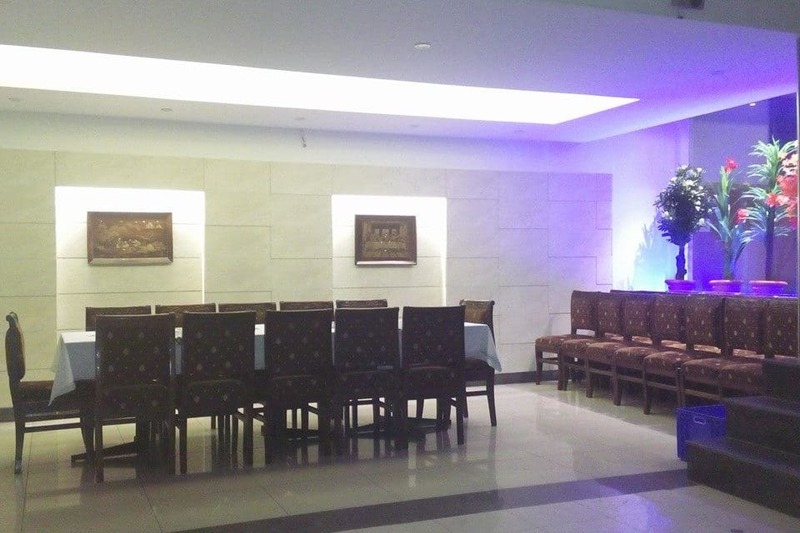 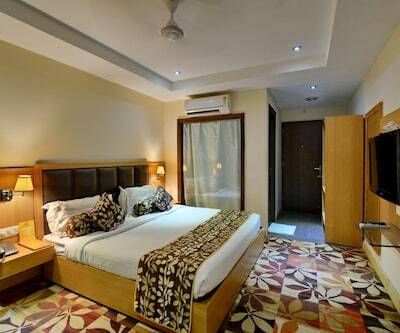 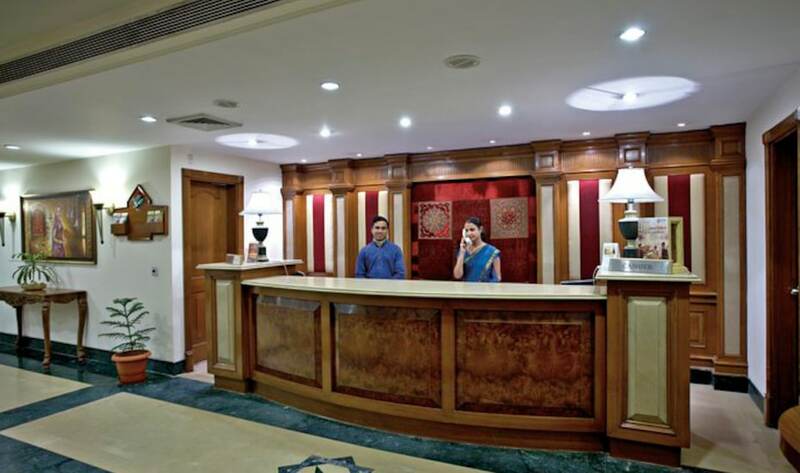 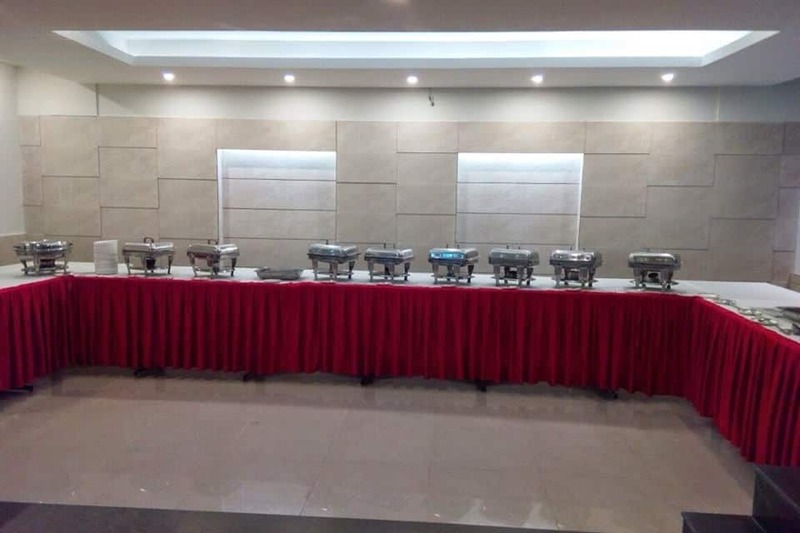 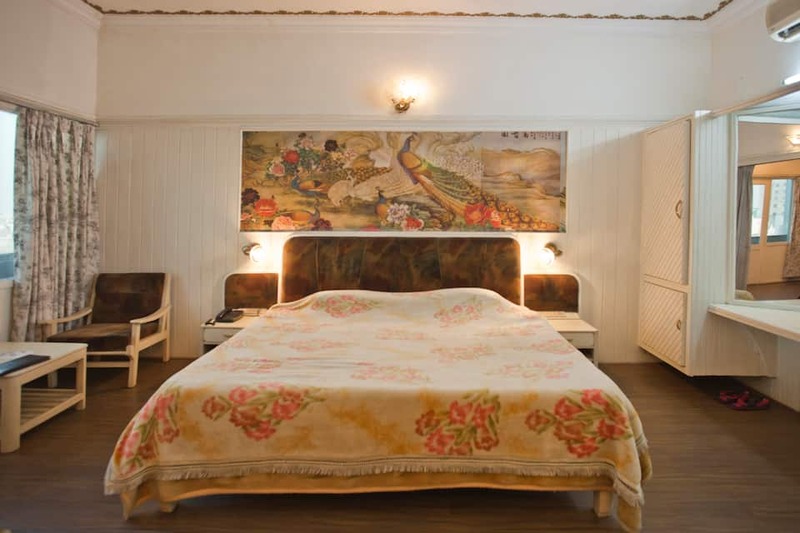 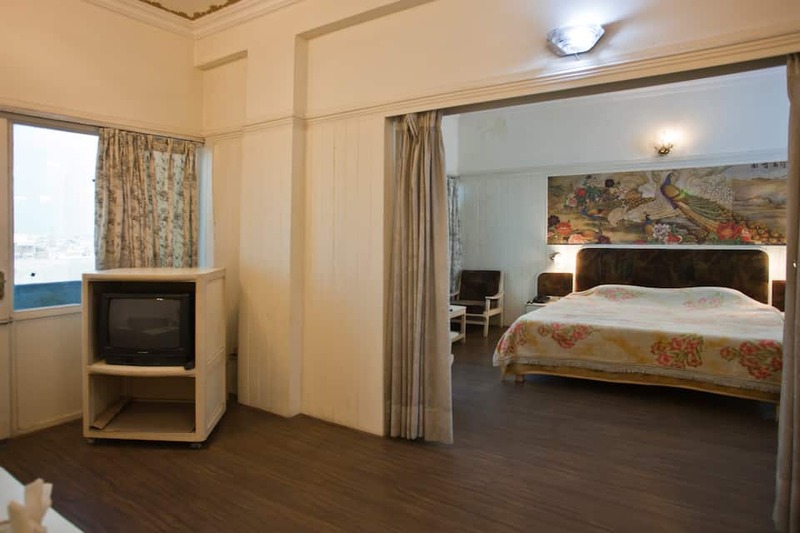 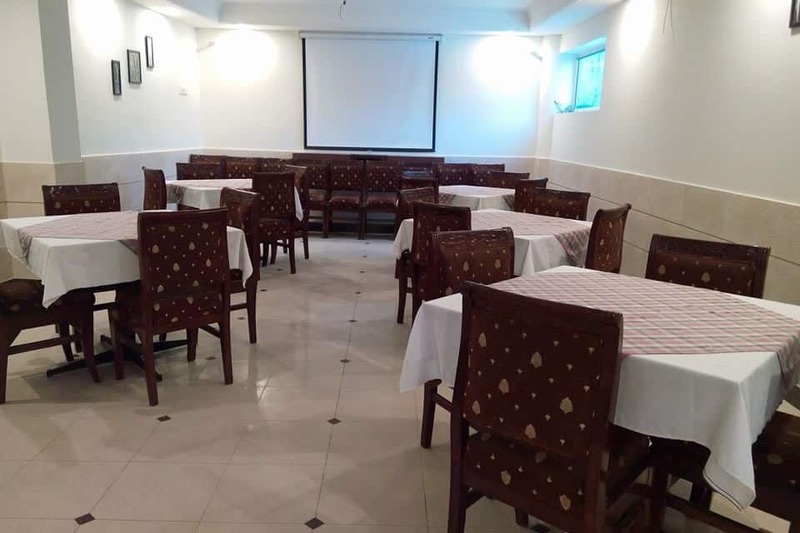 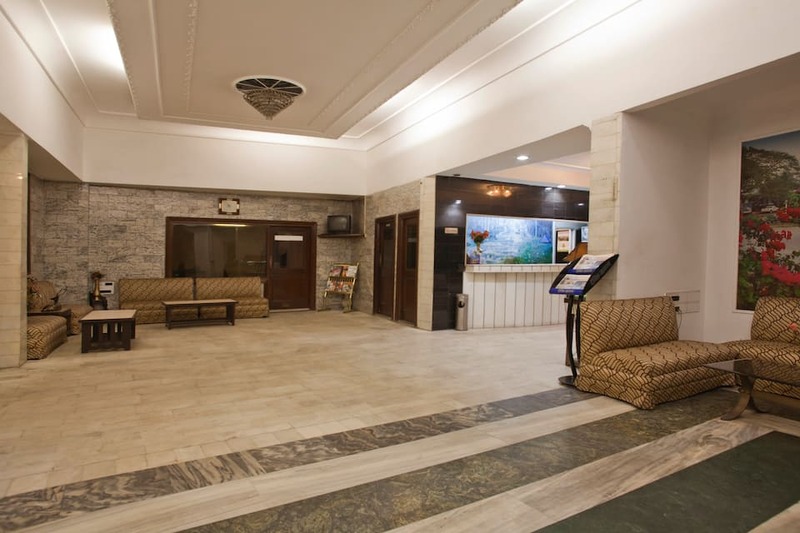 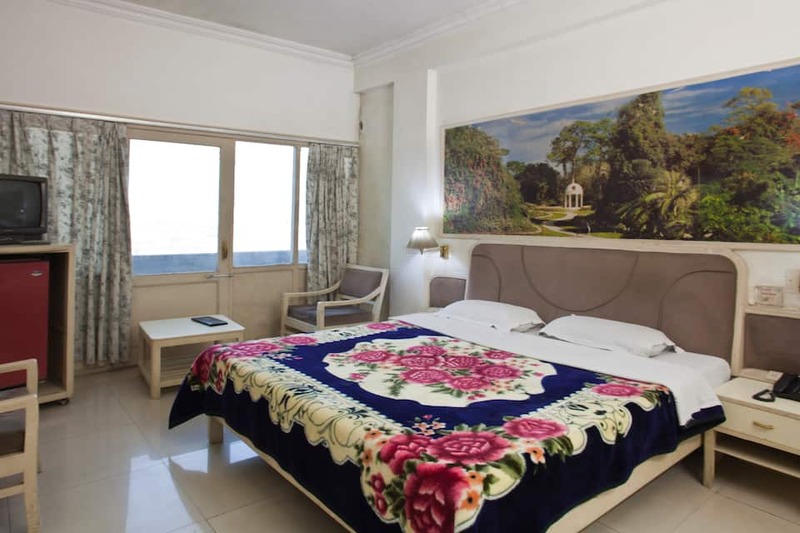 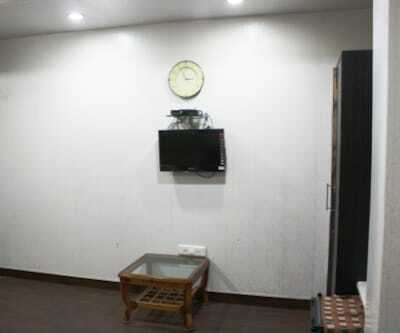 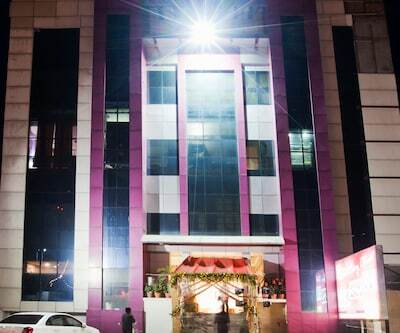 The Ludhiana hotel houses a bar, banquet venue, lounge, and coffee shop. 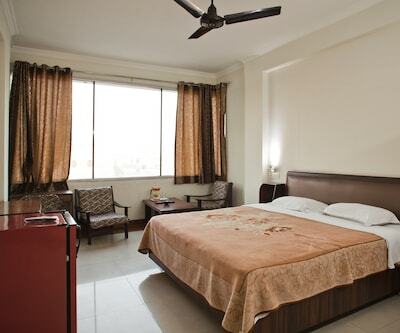 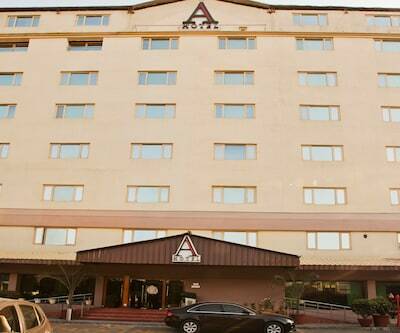 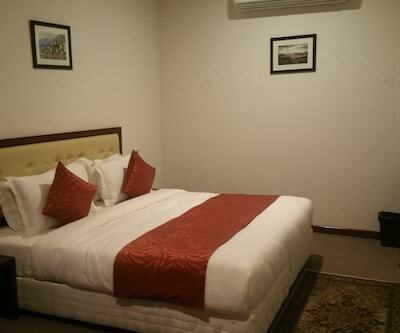 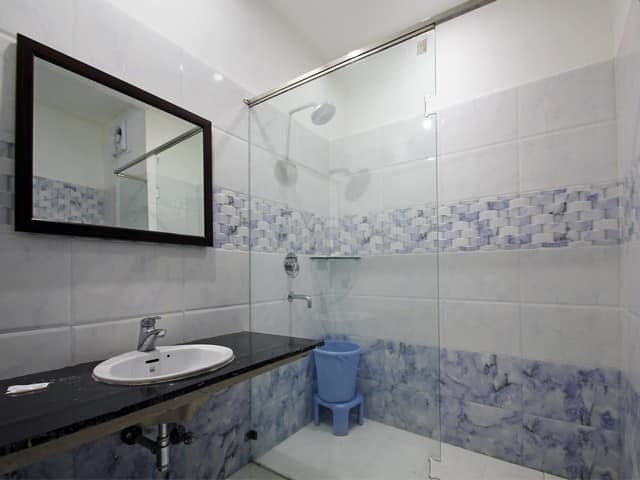 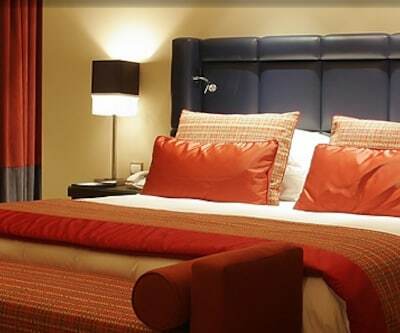 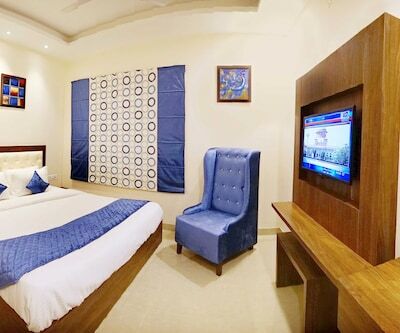 Room, medical, and laundry services are also available to guests. 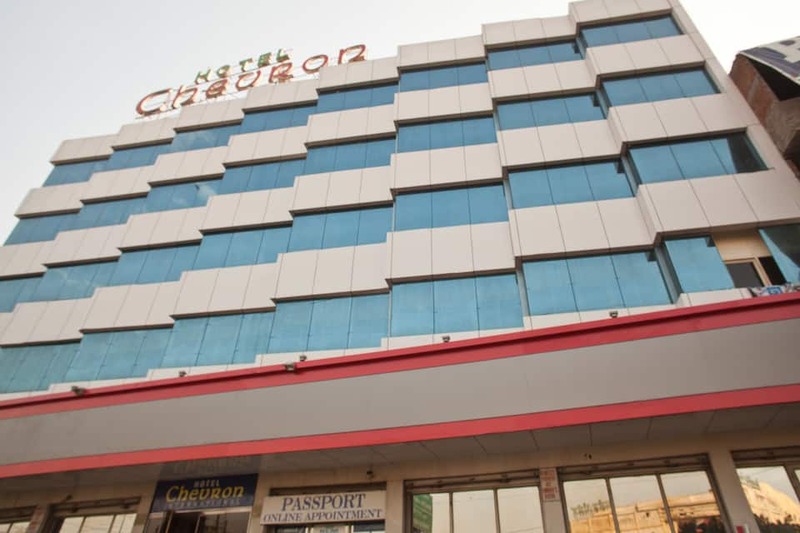 Hotel Chevron International also offers an ATM/banking facility. 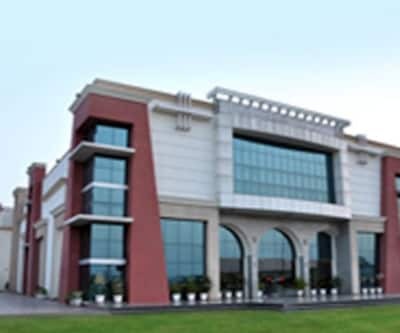 The Amar Shaheed Sukdev Interstate Bus Terminal is at 3 km from the hotel, whereas the Ludhiana Airport is at 13 km. 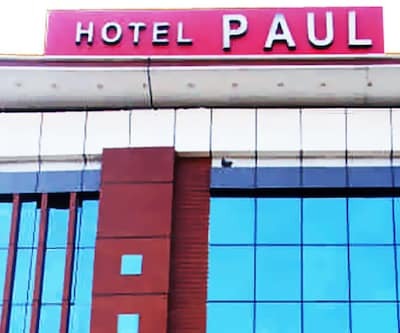 Guests can visit the Holy Cross Church (3 km), the Gurdwara Dukh Niwaran Sahib (place of worship; 4 km), and the Phillaur Fort (20 km).